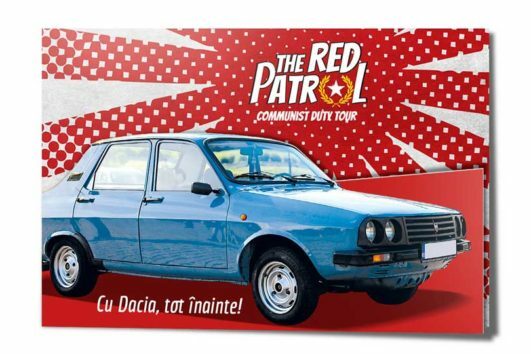 The Red Patrol Romanian authentic 80’s Dacias take you to 2 flea markets of Bucharest for an amazing tour of antique & old stuff shopping or mingling with the locals. 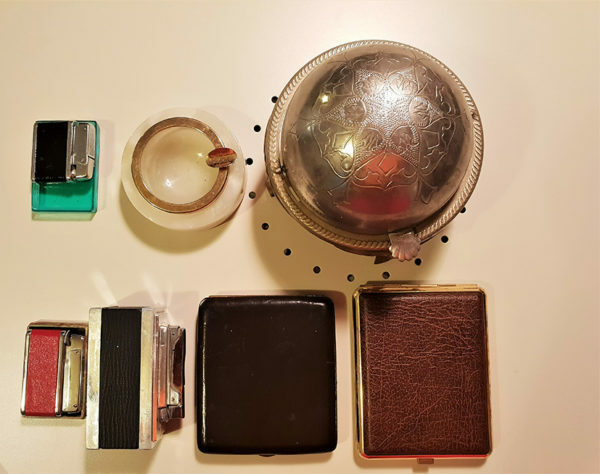 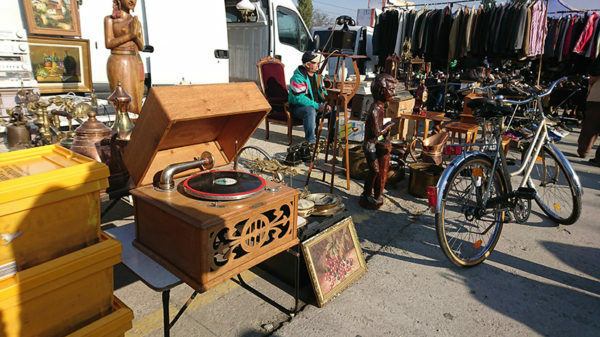 The Flea Market Tour is a ride in an urban discovery of the present and the past of the city: you will cross the city from one corner to the other, you will meet the locals & mingle with the them . 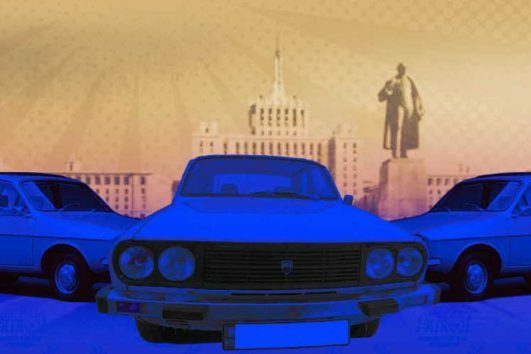 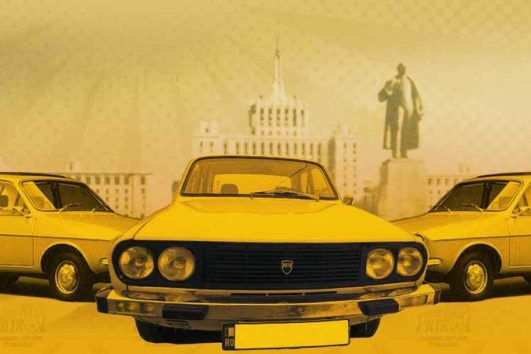 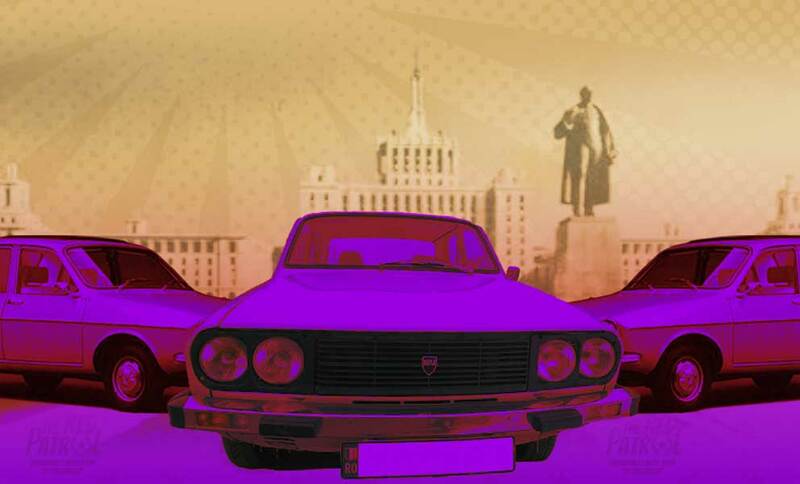 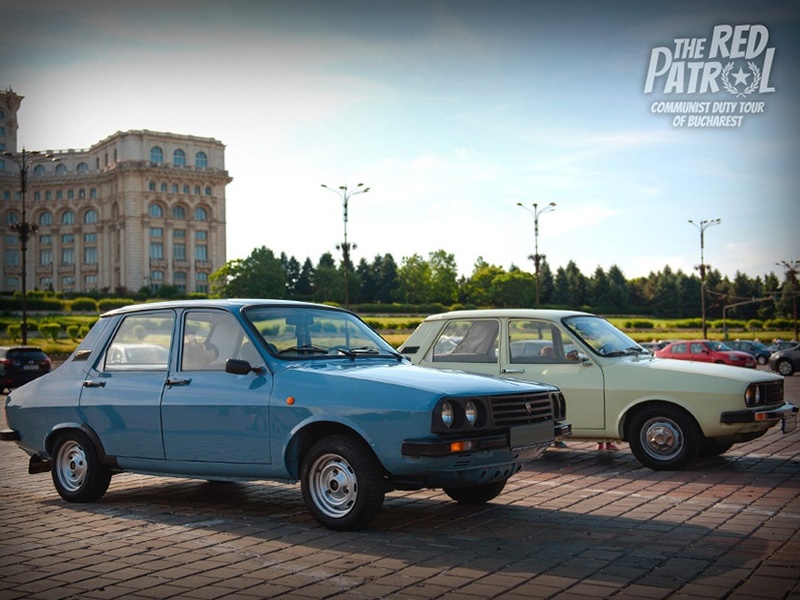 And of course, you will not miss the Romanian Communism landmark, the Parliament House (Casa Poporului), the 2nd building in the world, where you will stop to hear its story & get the best pictures of your trip : with you & your friends, our vintage cars and The Parliament House. 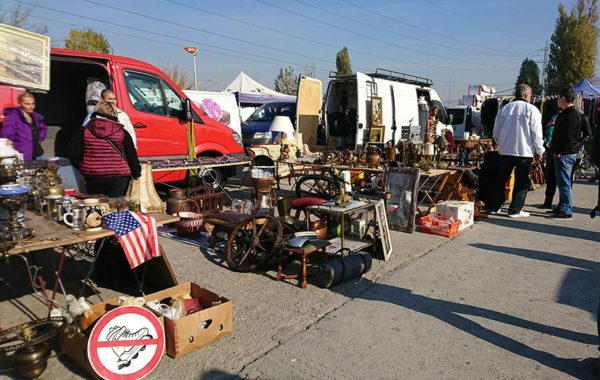 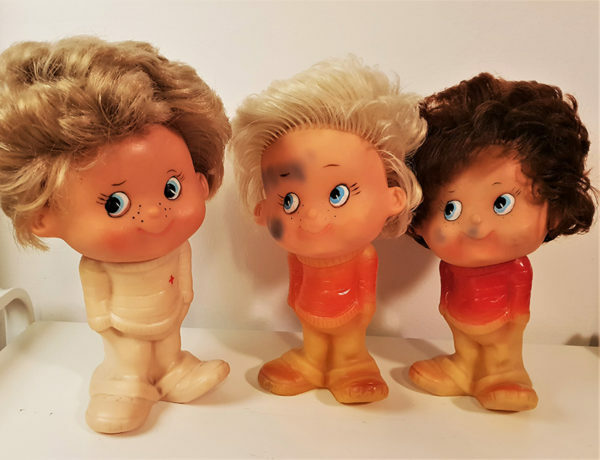 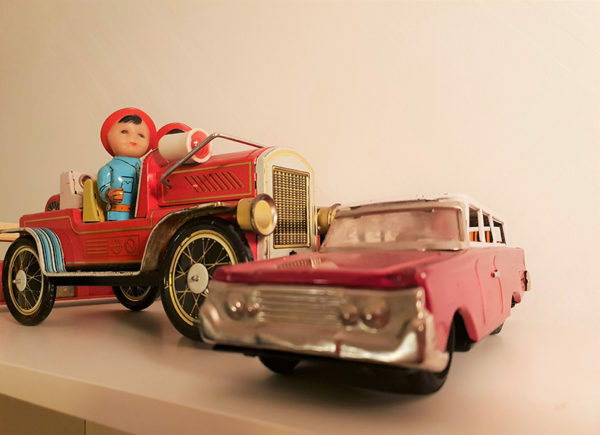 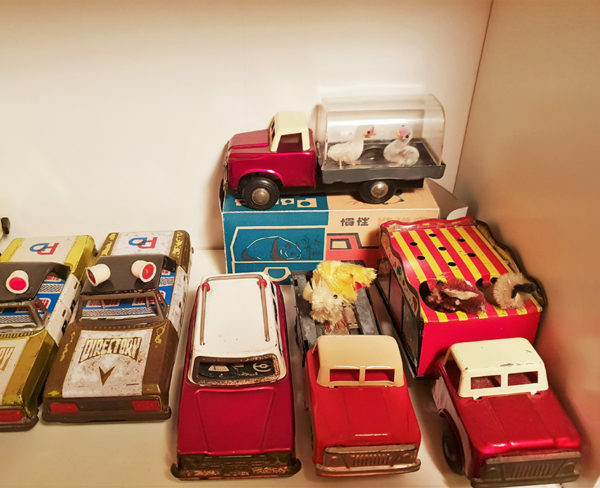 In Bucharest flea markets just be ready to find everything you can imagine: from plates to teapots to magazines to dolls, stamps, books, bags military coats, from watches to jewelry or from toys to furniture. And it’s not all Communism! 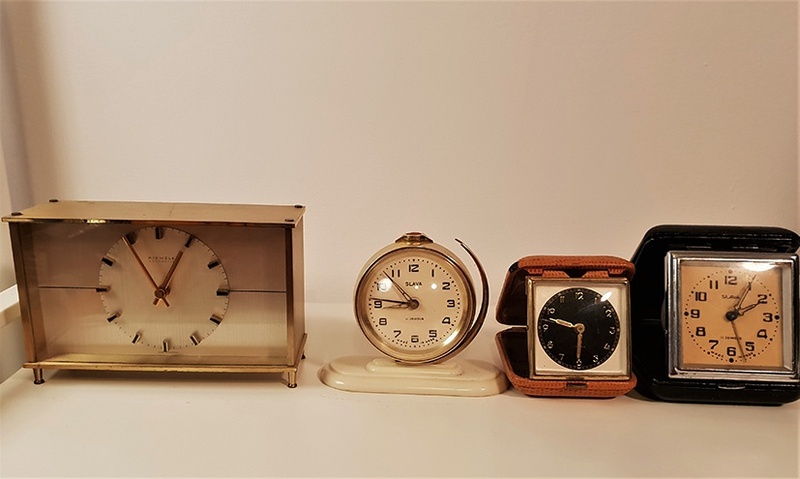 Depending on your luck you can find items going back far beyond the golden age of the Dictator, down to the XIXth century ! 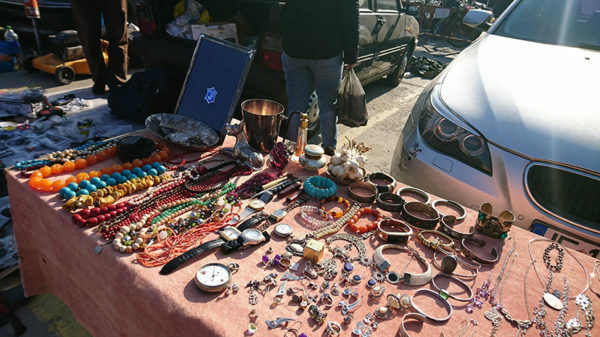 The prices depend on you and how cold your blood can get.